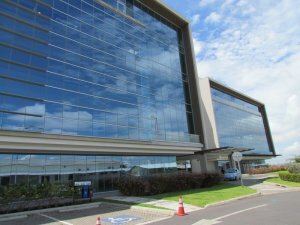 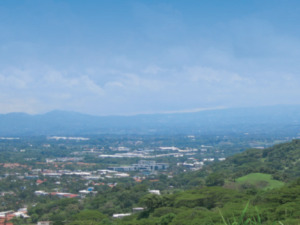 Costa Rica continues to encourage foreign investment and retirement as evidenced by the improved legislation for immigration and residency. 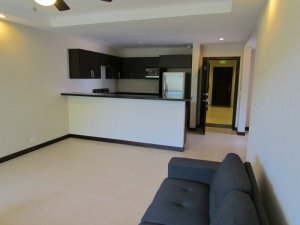 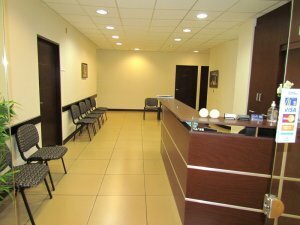 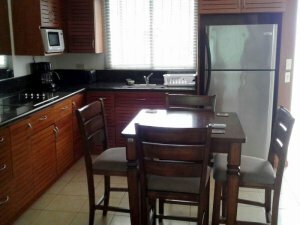 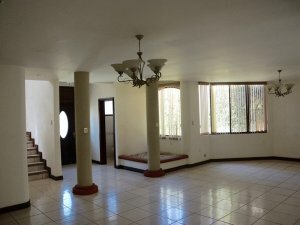 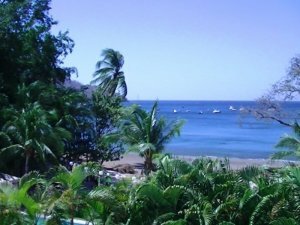 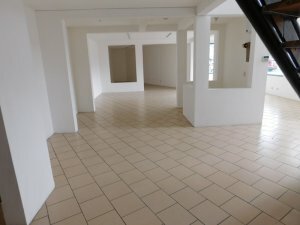 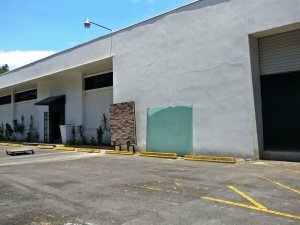 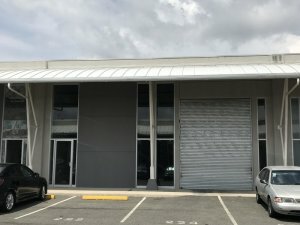 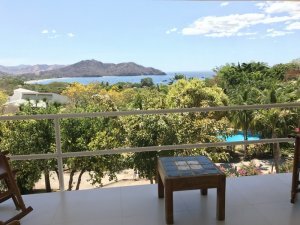 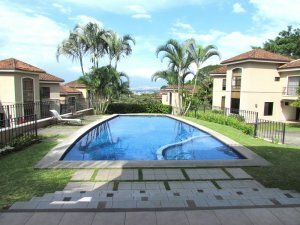 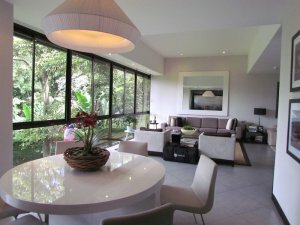 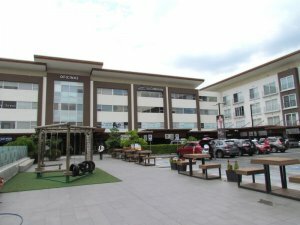 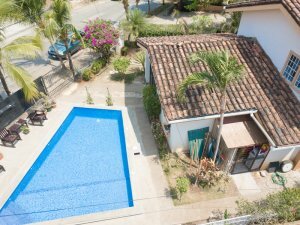 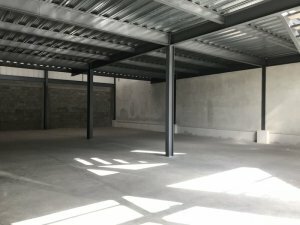 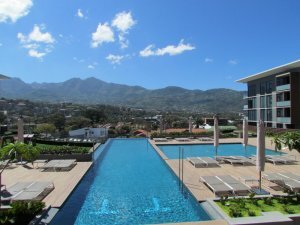 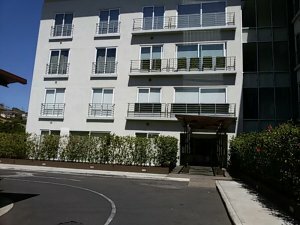 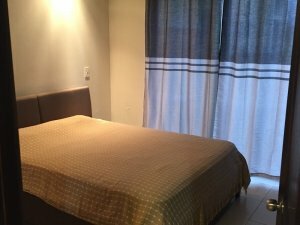 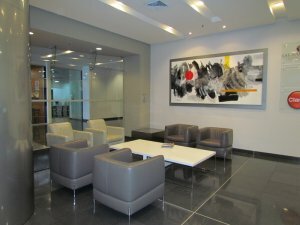 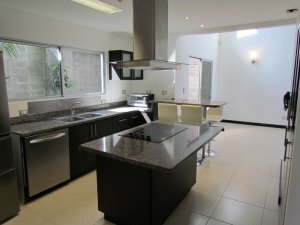 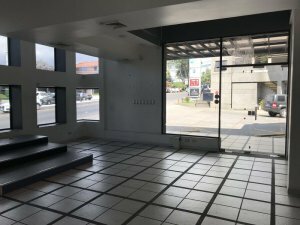 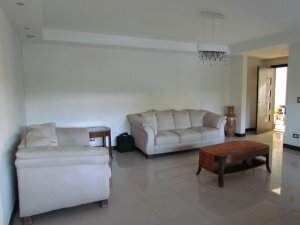 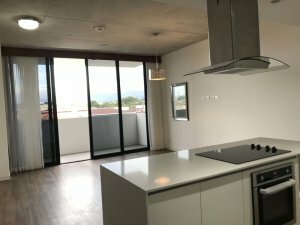 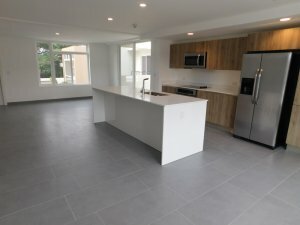 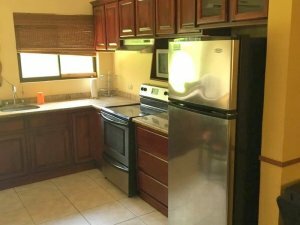 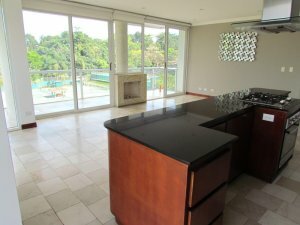 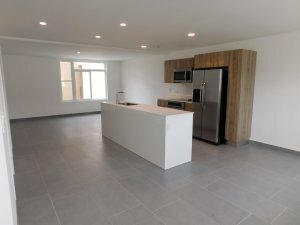 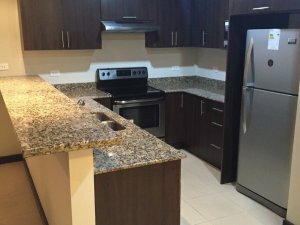 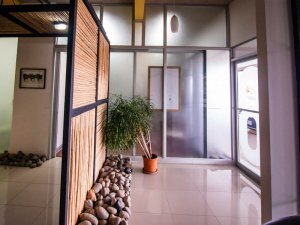 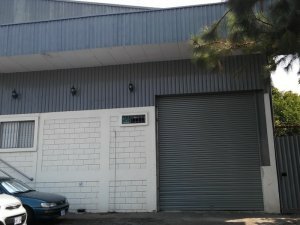 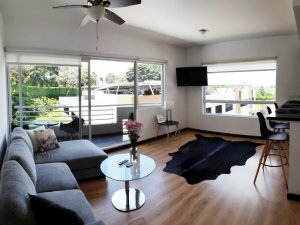 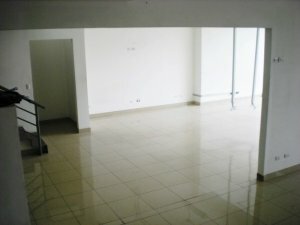 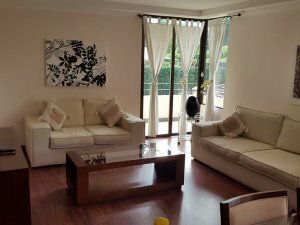 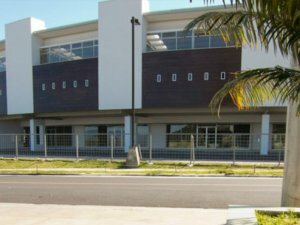 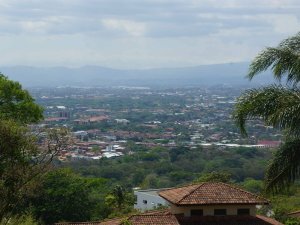 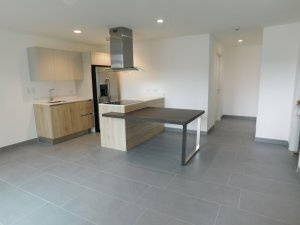 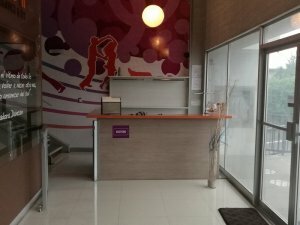 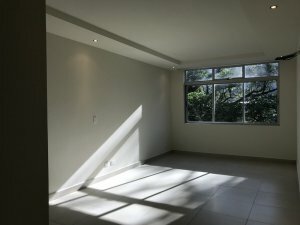 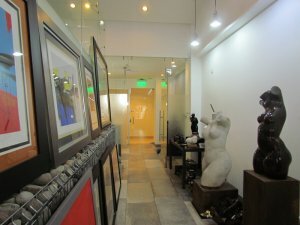 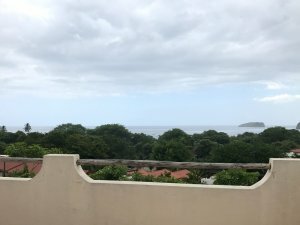 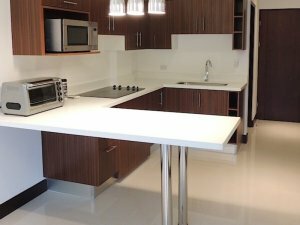 Many foreigners considering relocating to Costa Rica need a secure environment to learn more about the country prior to making an investment. 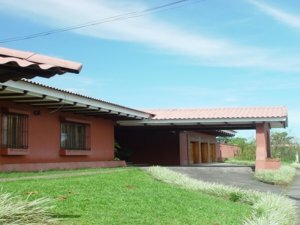 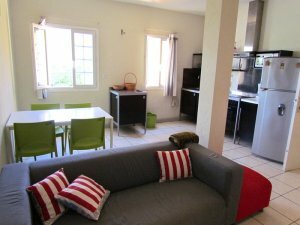 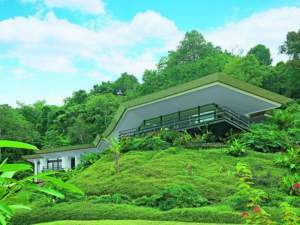 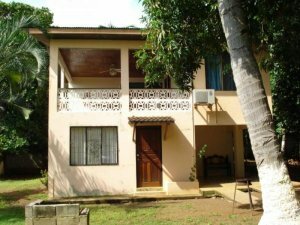 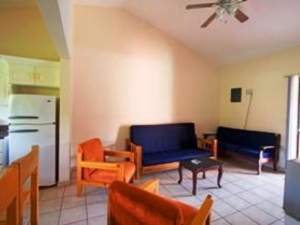 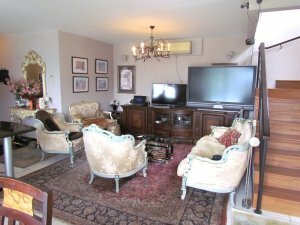 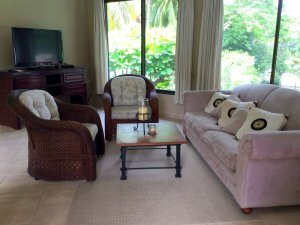 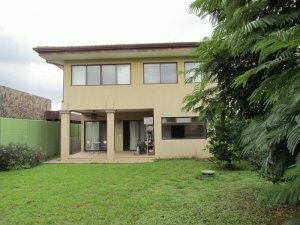 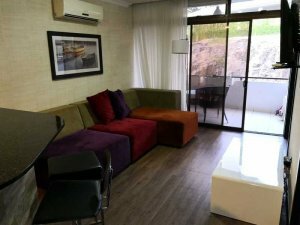 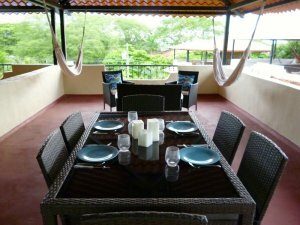 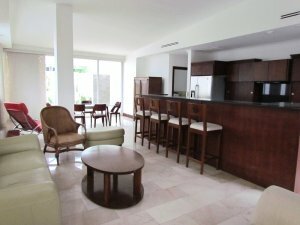 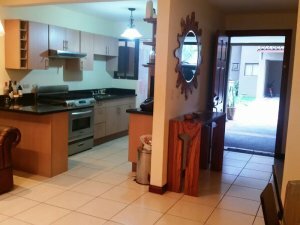 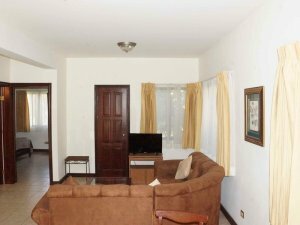 Investors and retirees searching for long term rentals in Costa Rica have an abundance of options that fit virtually any taste or budget. 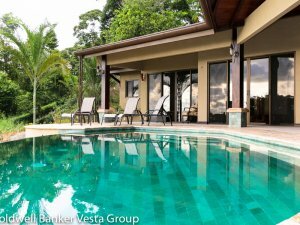 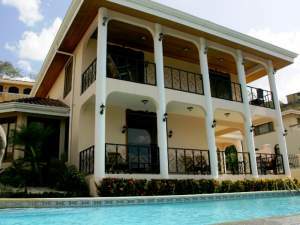 Coldwell Banker® Costa Rica is the leading resource for finding luxury homes, condos, villas, and apartments for rent. 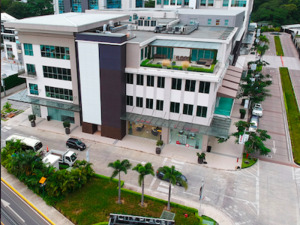 Our network of 9 offices located in the most popular communities guarantees that you’ll have the best properties available at your fingertips and a trusted broker to help you through the process. 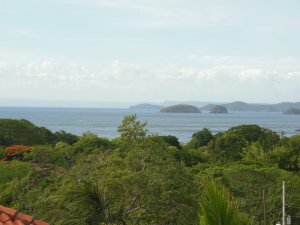 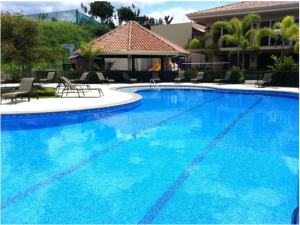 Costa Rica is a great place to call home and affords residents a comfortable and relaxing lifestyle. 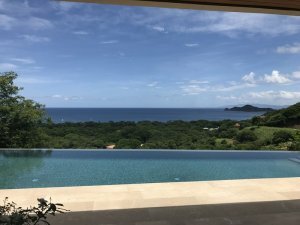 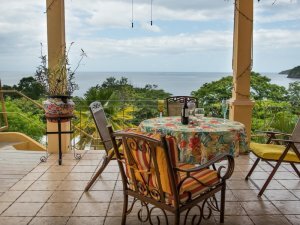 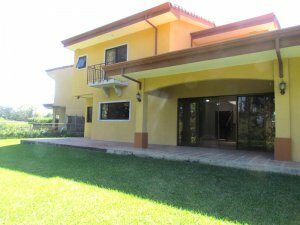 The inventory of long term rentals in Costa Rica includes luxury homes, condos, villas, rural farm houses, rustic cabins, and beachfront properties. 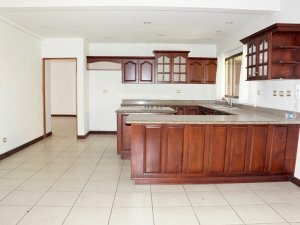 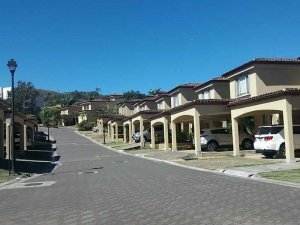 No matter what your ideal lifestyle may be, we can help you find the perfect property to carry it out. 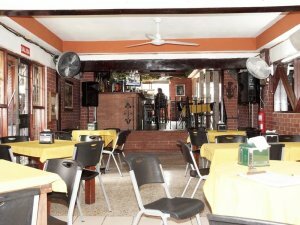 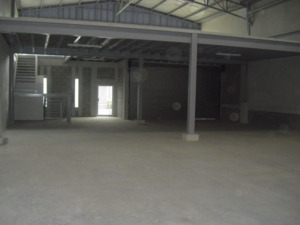 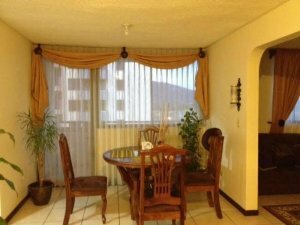 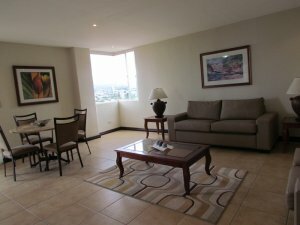 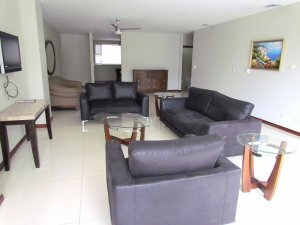 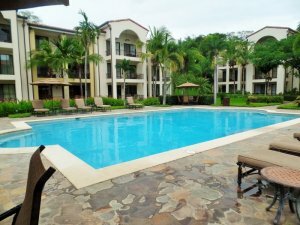 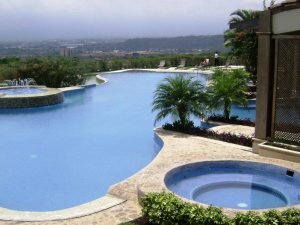 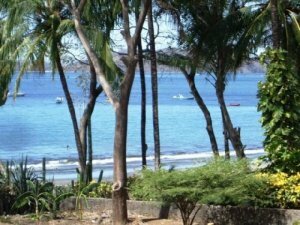 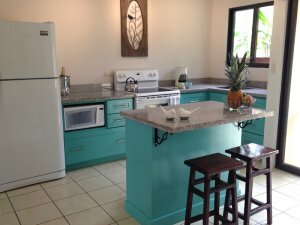 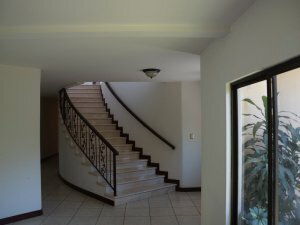 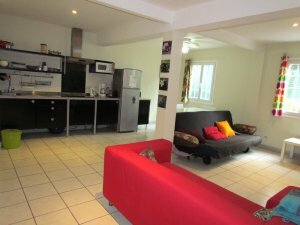 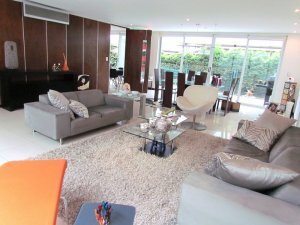 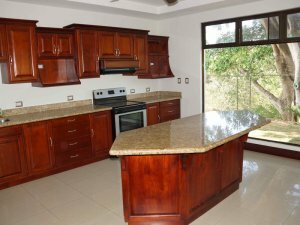 Trust the experts in Costa Rica rental properties.